Mr. Hovis currently serves as a member of the firm’s Management Committee and practices in the areas of municipal finance, municipal law, business and real estate development. He is admitted to practice before all Pennsylvania state courts, and is a member of both the Pennsylvania Association of Bond Lawyers and the National Association of Bond Lawyers. In 2000, he was recognized as one of Central Pennsylvania’s “40 Under 40 Business Persons,” which distinguishes individuals who have made an impact in their professional fields and within their communities. 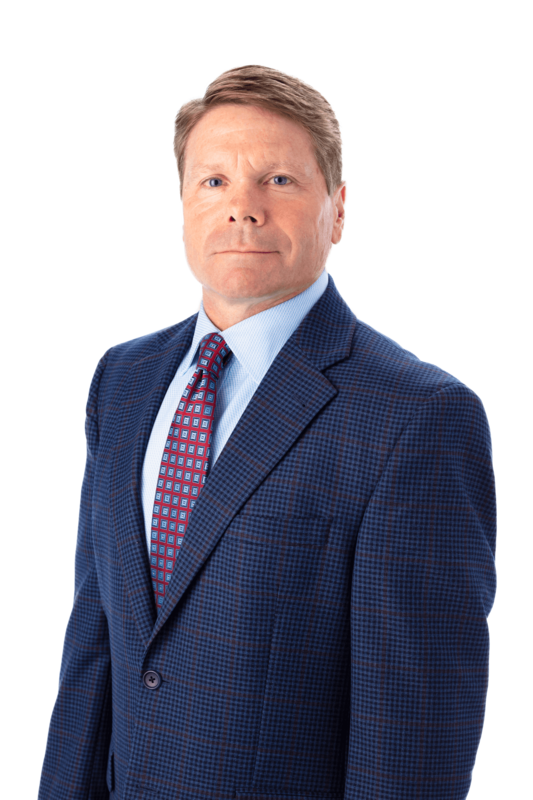 Mr. Hovis has been recognized for his expertise in the municipal law field and has spearheaded numerous mergers of regional police and fire departments. He was recently hired to draft the charter agreement and to represent the first-ever regional fire department created in the Commonwealth of Pennsylvania. This innovative project provides just one example of inter-governmental cooperation that is the future for providing municipal services across Pennsylvania. How can I develop property with the local municipality as a partner?